You already know the importance of thanking donors and guests after a major fundraiser like a charity auction. But are you taking advantage of consignment auction items to raise even more once the event has ended? One of the biggest benefits to including quality consignment auction items, like Winspire trips, in a fundraiser is the ability to sell them multiple times. This means there's virtually limitless ways to increase revenue before, during and (as we'll discuss today) after your auction. By offering the night's most "wow" worthy trips to all your guests at the winning bid price, you can quickly multiply the proceeds from any package. Best of all, it doesn't take much extra time or effort on your part—and you could potentially raise thousands more for your cause. Step 1: Procure a few quality auction items that can be sold multiple times. In addition to auction standbys like gift certificates and electronics, securing a few exciting luxury items captivates your audience's imagination, drives ticket sales and raises the overall perceived value and reputation of the event.Your procurement committee can brainstorm items that will interest your audience based on its demographics, interests and location. 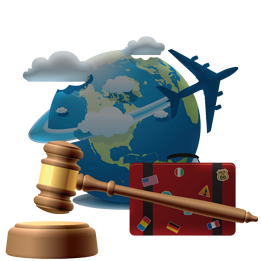 Our data-backed advice: Travel consistently sells in auctions. In fact, we've surveyed thousands of winning bidders of Winspire Experiences and discovered a whopping 90 percent of these major supporters take multiple trips each year, while 80 percent set aside $5,000 or more in an annual travel budget. We've also found travel is a huge priority for winning bidders regardless of income level. In case you missed it: After serving over 23,000 winning bidders to date, we've compiled some of the most current and valuable insights on major donors‬ out there. Check out an infographic of our survey results below! To ensure successful fulfillment of a unique, exciting trip and save hours of time, consider partnering with a reputable consignment auction item travel provider like Winspire. Since no payment occurs unless the package sells for the minimum profitable price you set, you can offer bidders the chance to spend their travel budgets at your event, worry-free. This brings us to the key to post-event fundraising and another huge benefit of consignment items: the ability to sell to more than one bidder. Step 2: Reach out to guests who expressed interest in your consignment auction items. Once you've reserved several risk-free consignment auction items for your auction, giving donors another chance to purchase an item doesn't require much extra work on your part and can quickly garner a few thousand additional dollars. There are several ways to continue to offering an item, especially trips, at the winning bid price. → Scenario 1: The guest was outbid. Alternatively, if one of the losing bidders stopped a couple hundred dollars short of the winning bid but is reluctant to go any higher, consider reducing the price to their bid and offering the new trip price to all three. The winning bidder will happily pay a reduced price, and all will be excited to win an incredible trip. → Scenario 2: The guest expressed interest but didn't bid. Some guests may ask questions about your consignment auction items, take their time reading about the trips and so forth but end up changing their mind or missing the chance to bid. During the event, take note of everyone who expresses interest in the featured trips and encourage your auction monitors to do the same. Then, as soon as possible after the event, reach out to these guests and offer the trip at the winning bidder's price. After having time to think, some donors may jump at the extended opportunity to show their support. → Scenario 3: A faithful donor was unable to attend. The majority of winning bidders we've surveyed are busy community and civic leaders who attend 4 or more fundraising events each year. If you notice any of your major supporters were unable to attend, why not offer the chance to spend some of their annual travel budget on a trip that supports your cause at the same time? Step 3: Offer the most popular items to your whole guest list. If there was a particular item that generated a lot of interest at your auction, open it up to the entire guest list. Send out a special newsletter summarizing the night, thanking guests and congratulating the winners. Then include a note that anyone interested in purchasing the night's most talked-about item at the "special bargain price" of the winning bid (or higher) can do so for a limited time. Give all attendees a chance to look over the package details and pictures, make a donation and get an amazing trip in the process. Again, make sure you don't undercut your winning bidder by offering it for less. You might want to offer it at a higher price so guests aren't conditioned to wait and purchase trips after the event (which lowers night-of bidding). This will help everyone feel good about their donations and winnings from the night. Step 4: Use big-ticket auction items to identify major donors. The immediate revenue - what you make at the event. Support of your overall brand and event - how future events are perceived. The lifetime value of identifying a major donor - people who are able to provide significant, long-term support. 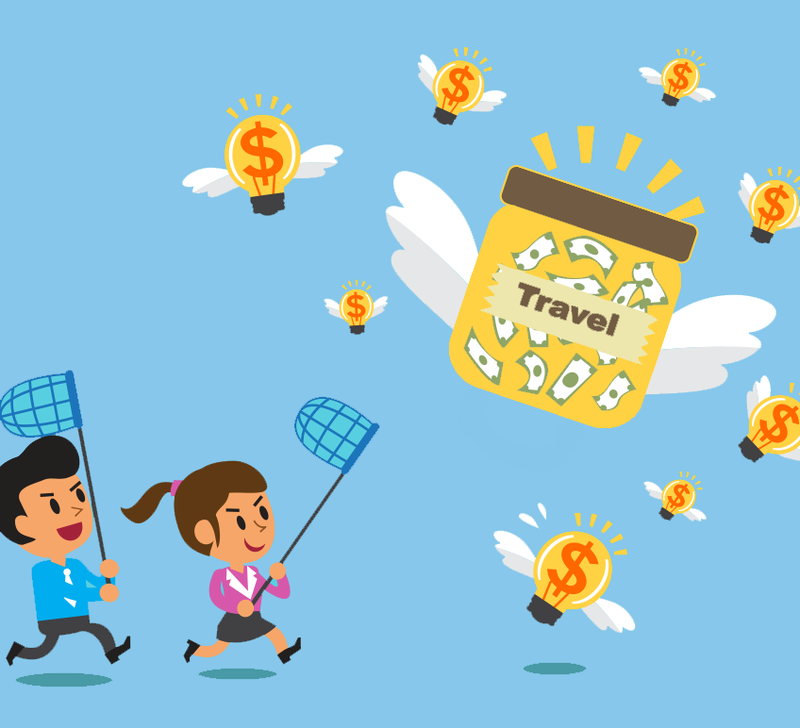 The ability to cultivate major donors is a cornerstone of any development strategy, and big-ticket items like travel help attract new donors with significant spending power. In fact, 1 in 3 winning bidders of Winspire packages say they had little to no prior exposure with the organization where they bought the trip. 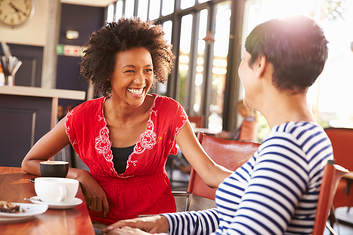 After your auction, consider taking the night's biggest spenders out to lunch to thank them for their generous support and share more about your mission, especially if they're new to your organization. You can also invite them to bring along a friend, colleague or other acquaintance to quickly double your reach. The idea here isn't to keep asking for donations, but to make the most of your time by reaching out to those with the greatest potential to become long-term donors. What are some post-event strategies you use to keep up the fundraising momentum from your annual event? Let us know in the comments below!